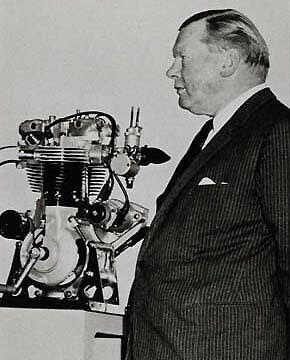 A mastermind of engine technology. Mr Turner stands with the marvel of the vertical twin used for nigh- on fifty years. 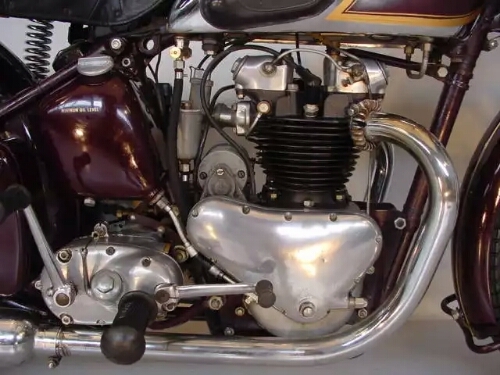 Here’s the birth of a child of the British motorcycle industry: its first iteration a 500cc Speed Twin. Looks good now; it must have looked outstanding back then. 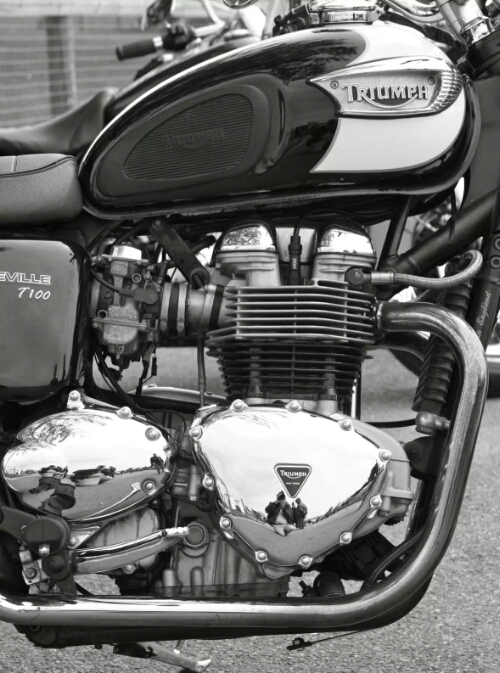 The modern day Bonneville T100 takes a serious visual note from this very engine.